I found fleas. What do I do? Since both your pet and its environment contain fleas in various stages of development, a good quality flea treatment should be used for 3-4 months in a row. Please make sure that your are purchasing a good quality flea control from your Veterinarian. Do I need to treat all the animals in my house even if I am not seeing fleas on them? Yes, all animals in the house must be treated (cats, dogs, bunnies and ferrets). Female fleas can lay approx. 50 eggs a day. Flea eggs fall off the animal and hatch in the environment. When adult fleas hatch from their cocoon, they will infest all the pets in your home. I applied treatment and I am still seeing fleas, is my product not working? Because of eggs and cocoons already in the environment, it can take a month before you start to see the flea population diminish. This is why we recommend that you treat your pets once a month with a good flea product for 3-4 months in a row. Please discuss all the different options with your Veterinarian. My pet only goes outside to go to the bathroom do I still need to do monthly prevention? Yes, your pet is still at risk for Heartworm disease because it is transferred by mosquitoes. Do I need to do prevention all year long? We recommend that you at least treat May through December. 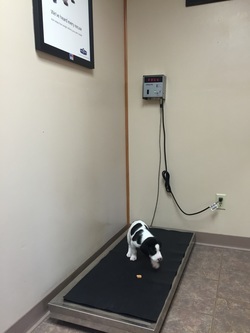 However, treating year around is important for those traveling to warmer climates or those who wish to continue their intestinal parasite and flea control through the winter months. 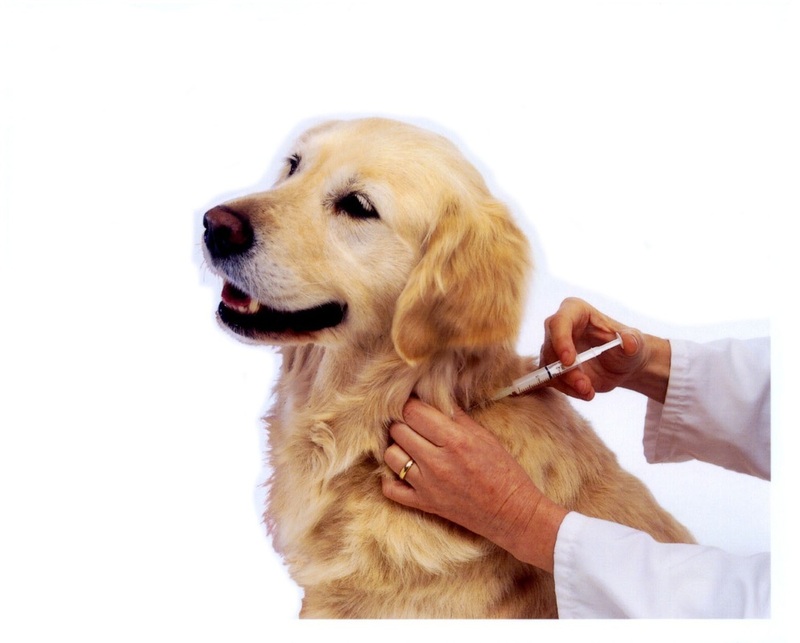 Can I buy heartworm prevention online? Yes, but be aware that companies that make heartworm products do not honor guarantees on products sold online. Also, with rebates and quantity discounts, our price is often better than online sites. How old does my pet need to be to get spayed/neutered? We recommend spaying (females) and neutering (males) as early as 4 months of age. Besides eliminating the potential for unwanted puppies and kittens, this can also reduce behavior problems. What are the risks involved if I don't spay or neuter? 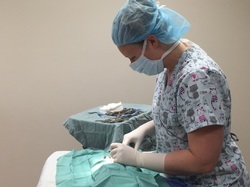 Besides avoiding unwanted litters, spaying(females) and neutering(males) eliminates false pregnancy, uterine infection(pyometra), uterine, ovarian, and testicular cancer. It also reduces the risk of prostate problems and mammary cysts and cancer. It decreases some behavioral problems, aggression and marking. Spayed and neutered pets are less likely to roam.